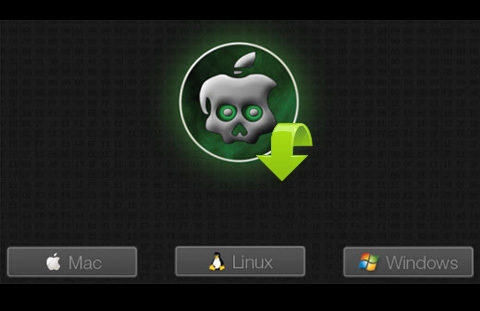 GreenPois0n jailbreak for Mac OS X has been released by Chronic Dev and it is also available for both Windows and Linux OS. Using Greenpois0n you can jailbreak iOS 4.1 on iPhone 4, 3GS, iPod Touch 4G, 3G and iPad 3.2.2. The alternate option to jailbreak iOS 4.1 is Limera1n by GeoHot. The steps (guide) to iPhone 4, 3GS, iPod Touch 4G, 3G on iOS 4.1 with Greenpoison are same. You can download Greenpois0n Jailbreak for Mac OS X, Windows & Linux from the link given below.